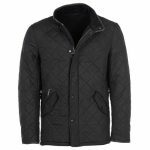 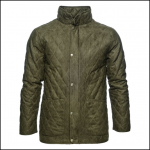 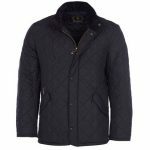 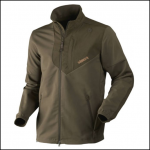 Well suited for changing seasons with shifting temperatures, this Woodock jacket features excellent temperature regulating properties as the lining combined with the diamond quilt pattern allows the jacket to preserve air and body heat. 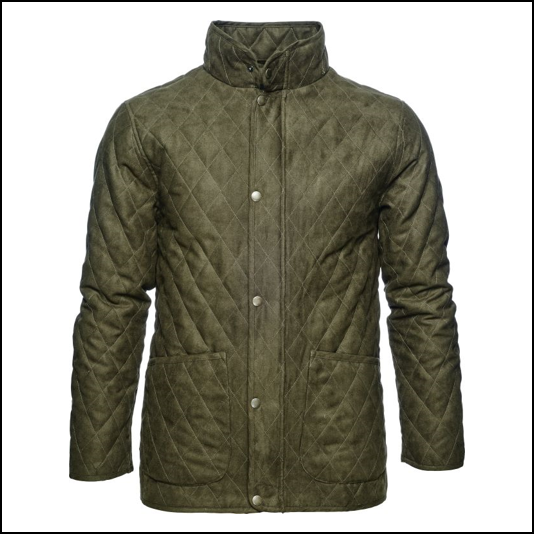 Crafted in a soft quilt micro suede outer with noiseless technology, the jacket on first impressions is a perfect layer for the field however stylish tailoring & detailing such as classic cotton check lining, lightweight padding, 2-way zip and deep front pockets make this a smart choice for any gents wardrobe as equally at home on a trip into town as a day in the country. 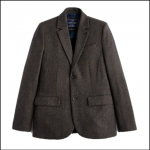 Currently available in UK Sizes 38″- 48″. 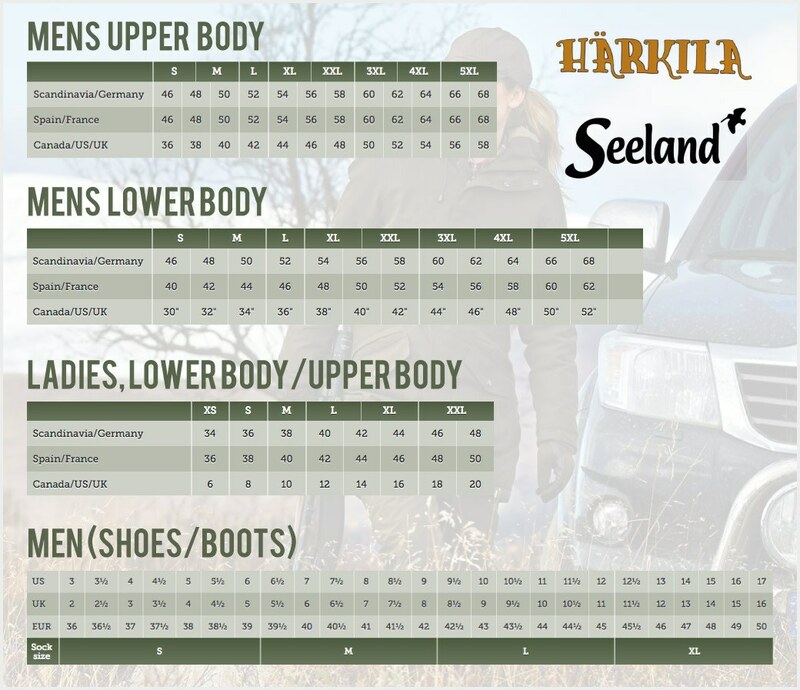 Please refer to Seeland Size chart when ordering. 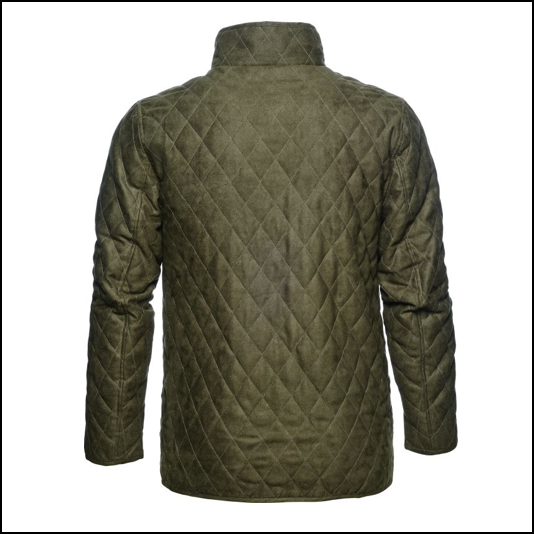 Like this Seeland Woodcock Quilt Jacket? 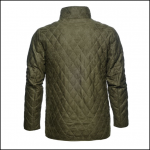 Why not browse our extensive Shooting Collections.